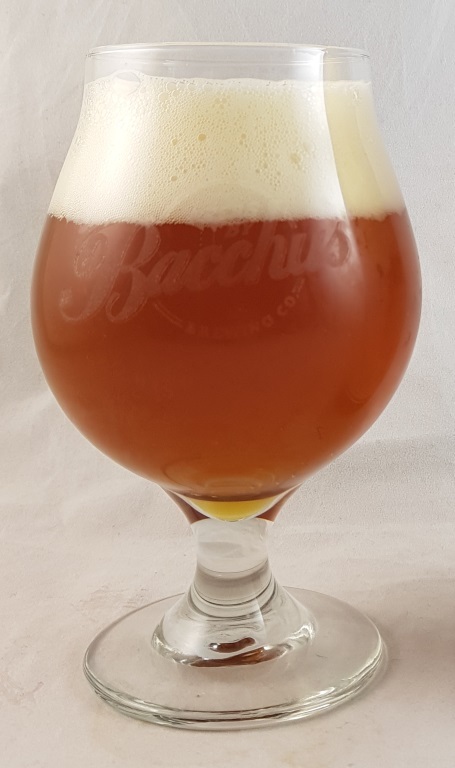 Beer #2942 is an indian pale ale brewed by Bacchus Brewing in Queensland, Australia. Coconut greets you when you crack open the bottle. Taste-wise it’s really smooth and juicy, with tangerine, strawberry, a touch of coconut in the taste too. Bitterness is low but the 8.1% ABV is extremely well hidden. Excellent. 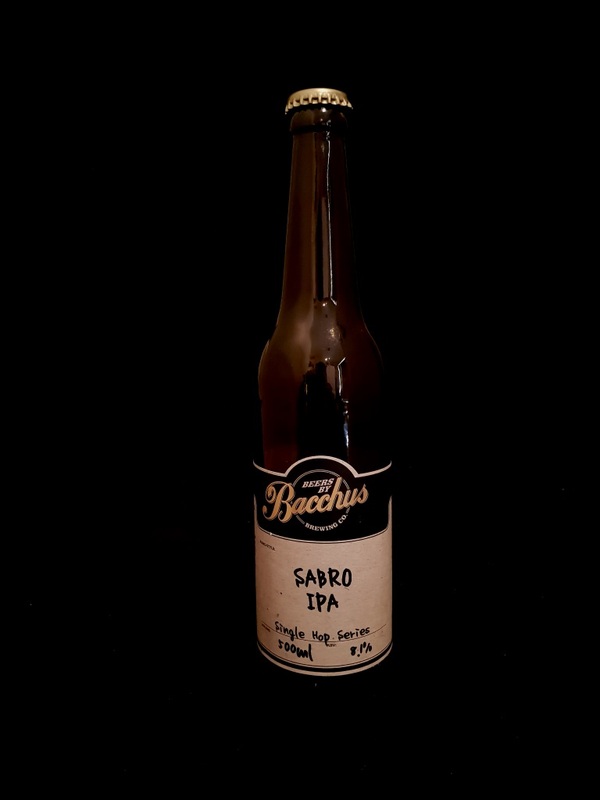 The bottle size is 500ML with an alcohol content of 8.10% (containing approximately 3.20 AU / 4.10 UK standard drinks), and it costs $12.00.